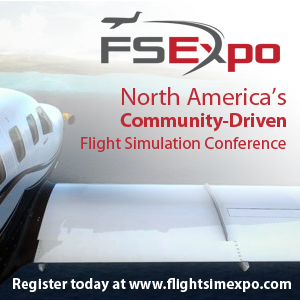 In this episode, I speak to the Founder and CEO of Orbx, John Venema! 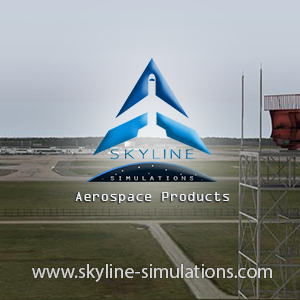 Orbx is the largest flight simulation scenery development companies, it’s been around for more than 10 years and produced over 160 products. In this interview, John speaks about how it all started, and what the future looks like. Previous ArticleAerosoft A321 Professional Previews! 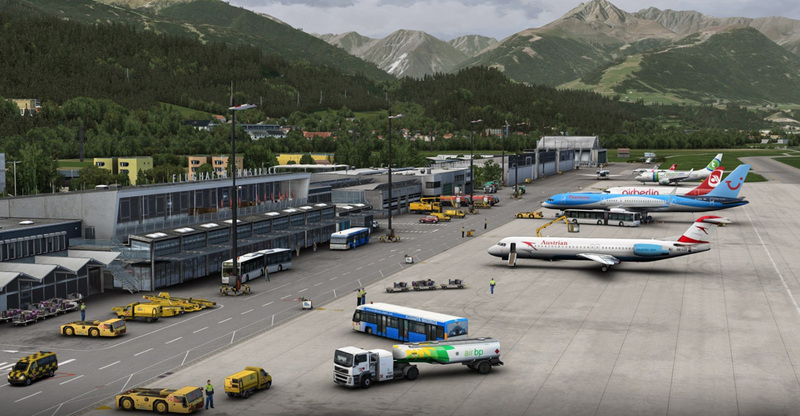 Next Article Orbx Announce KSAN V2 + More Previews Released! Thanks! We all want to see it lol!